Informing participants of scientific, theoretical and practical ideas and cases of marketing, communicating, telephone sales and social media. Enabling participants to acquire the skills required to identify the behavioural patterns of customers, and how to start and end the telephone call with a high professionalism. Strengthening the capacities of participants to comply with the necessary rules for dealing and selling over the telephone. Providing participants with extensive practical situations, expertise and experiences during the training course that can enable them to feel confident and gain practical skills in selling over the telephone. Marketing-and sales managers, their deputies, managers of customer service, PR, CRM, heads of marketing and sales departments and supervisors of sale and exhibitions, directors of offices and secretaries of the marketing, sales and customer relations units, and those who are rehabilitated for marketing and telephone sales tasks in institutions and those who are desirous to develop their own sales skills. Requirements for applying the recent concept of marketing..
Analyzing the target groups: their concerns and how to classify them. Marketing strategies over the telephone. Seven habits for the best sellers. Influencing and persuasion skills for the recipient. Estimating the overall status of the recipient’ contact. The first rule: Act casual. The second rule: friendly questions. The third rule: natural objections. The fourth rule: do not be passive or peaceful. The fifth rule: the structure of the call. Significant errors in the process of selling over the telephone. How to make the telephone work for the benefit of the selling process. How to start a dial-up connection, opening a telephone call. 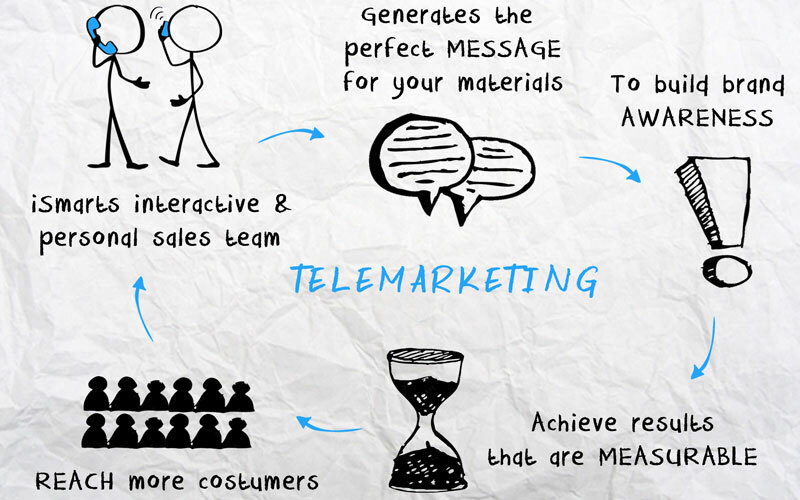 The psychological state of a telemarketing employee. Ways to close transactions over the phone. Tips and instructions for using the telephone. How to categorize the database. Follow up on the results of the communications.